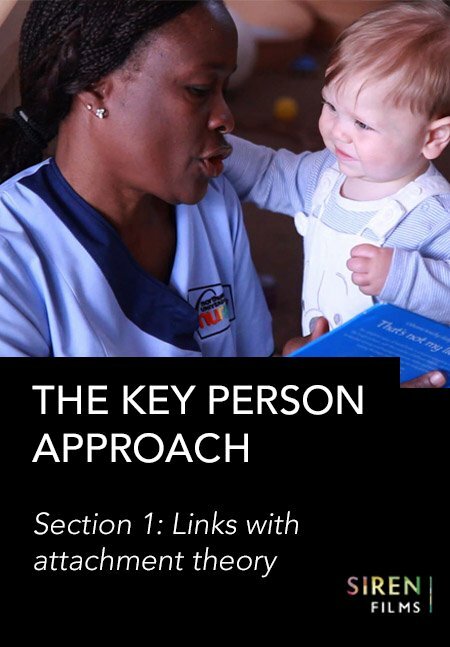 To develop an effective key person approach you need to understand what it’s all about. 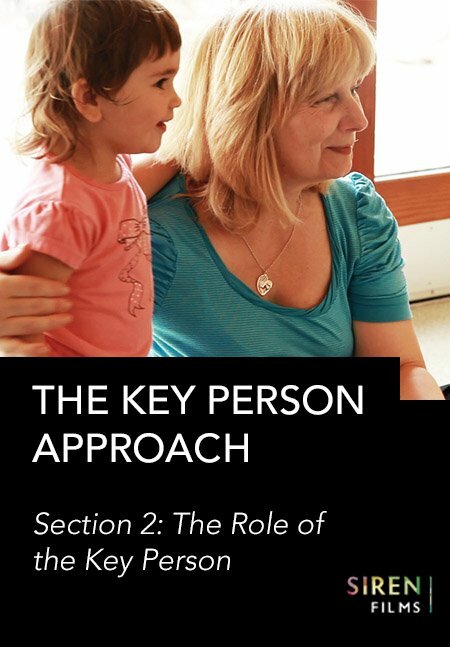 Section one of the key person course will help you understand and embed knowledge about the key person approach and it’s links with attachment theory. 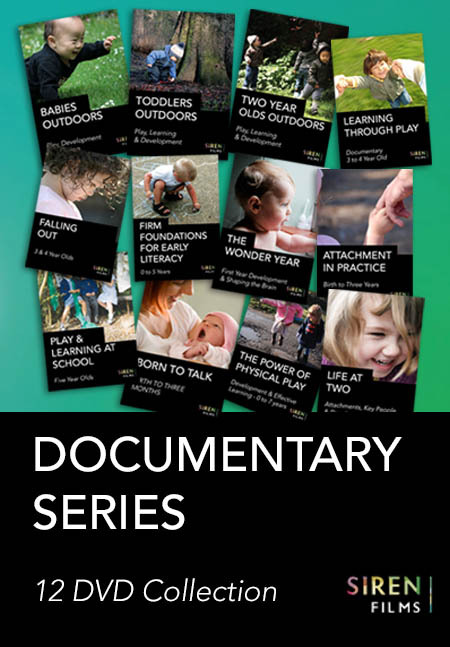 Observing attachment behaviour in short observation video clips opens up discussion and reflection on the theories, what they look like in practice and how this knowledge can be linked to daily practice. This leads to an action plan being formed after each session, making sure the training leads to practical and physical results for your team and your setting. The course is available to rent for a year. 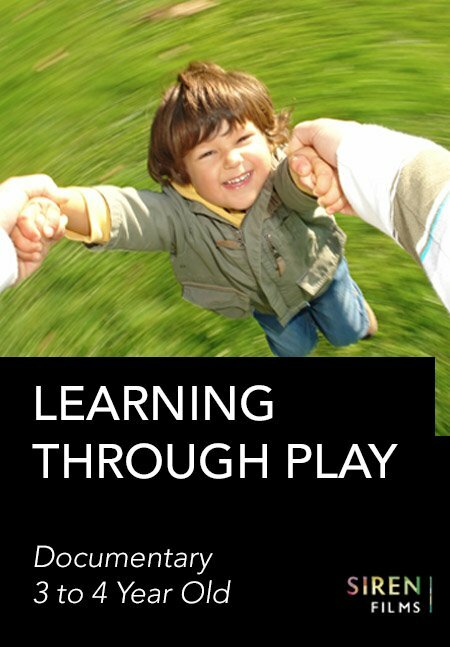 You choose when to go through the course as it’s entirely self-paced. You can go back and forth between sessions when ever you like. After enrolling, you have unlimited access to this course – across any and all devices you own. All you need is a reasonable internet connection. Yes, for each session there are facilitators guides and task sheets for course participants. You can print out as many as you like. If you would like Completion certificates for staff members who have participated in the course just get in contact with us and they can be purchased at a cost of £7.99 per course student. We will need their email address and they will need to complete a short questionnaire to receive their certification. Find out about the theory and see what it looks like in practice. These online training course materials are available to rent for a year, which will allow you to view it any time from your account. You can train as many staff members, within one early years setting, as you like while your rental is active. See full terms and conditions and FAQs above for more details.